Schalk Malan, CEO of BrightRock, recently shared five of the major developments that are set to change the insurance industry as we know it. According to Schalk the rise of blockchain, personalised/precision medicine, the continuing rise of big data, multi-channel engagement and the Internet of Things (IoT) are technological advances that the industry will have to embrace in order to reduce costs, and provide tailor-made solutions. This is in line with technology trends that are shaping the financial industry globally. Forrester, one of the most influential research firms in the world pointed out that the old way of doing business will put companies at risk and that digital transformation and the power of technology need to be embraced. 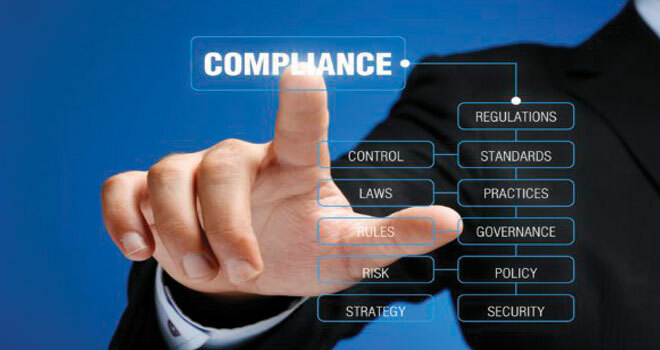 But how does an adviser still stay compliant in such a techno world or does technology actually assist and ensure that compliance obligations are met and risk mitigated? According to Neil Summers, Sales Manager at Moonstone, fintech solutions such as SuiteBox does not only provide advisers with viable and flexible alternatives to the more traditional ways of working – technology also drives greater compliance efficiency in the financial services environment. “SuiteBox enables advisers to hold online video meetings with clients and has the ability to review and sign-off on documents with a legally recognised digital signature. It saves all interactions and therefore provides you with a secure record of interactions to provide an audit trail for regulatory compliance,” says Summers. ““It therefore not only assists the adviser to place the client in the best position to make an informed decision, but also serves as evidence in the event of complaints or disputes,“ he concludes. Talk to us about Suitebox today and get connected! SuiteBox is a secure web based digital interaction service that transforms customer engagement for professionals with intuitive video, document collaboration, screen sharing, selective recording and real-time digital signing. This functionality helps organisations accelerate and close business using the full power of mobile and desktop devices. The Suitebox service can be fully white labelled and seamlessly integrated with numerous CRM platforms. It’s available via monthly subscription, is delivered via the cloud and requires no technical expertise to use. For more information go to www.suitebox.com.